Drawing inspiration from Crystalbrook Station and the ruggedness of the Australian outback, CC’s Bar and Grill is redefining the traditional steakhouse. 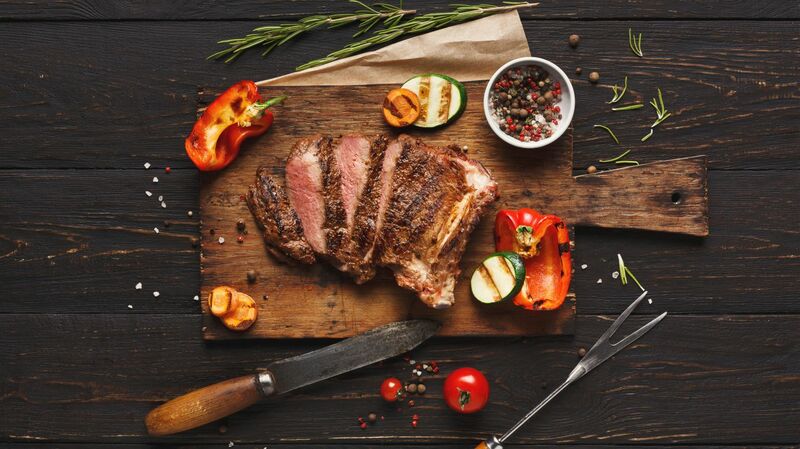 Famous for its steak, which comes directly from Crystalbrook Station, CC’s celebrates the best of Australian produce. The stellar menu is derived from quality, fresh harvest that befits the earthy tone of the restaurant. Local ingredients and the finest beef are used to create the hearty, flavoursome dishes that offer exhilaration with every bite. The specialty built hot grill is also a winner, dishing up chargrilled bliss night after night. Of course, any meal wouldn’t be complete without the perfect beverage companion. You’ll be spoiled for choice with a wine selection from around the world and cocktails as delicious as they are pretty. As far as we’re concerned, CC’s Bar and Grill ticks all the right boxes.